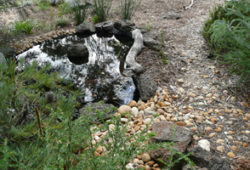 In this article I’ll tell you about Winter Maintenance of Pondless Water Features. require basic fall and winter maintenance to get through the winter. 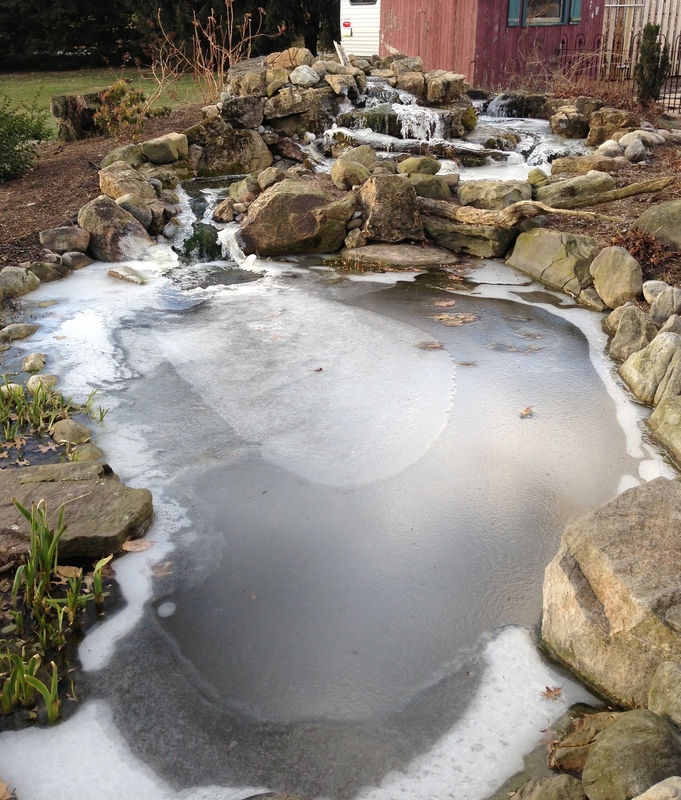 2 What Happens to a Pondless Water Feature in a Temperate Winter? A pondless water feature can be beautiful in the winter time. Moving water moves against an icy or snowy backdrop and the bushes that are devoid of leaves. This is a time when moving water can truly be a visual feature in the garden. What Happens to a Pondless Water Feature in a Temperate Winter? 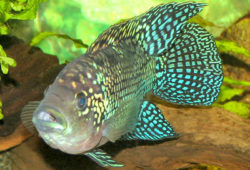 In temperate areas, a pondless water feature may simply get cold. Small amounts of ice will form on the sides. In this case, the pondless water feature is fairly simple to keep running. Check the pump and all parts of the pondless water feature regularly to make sure that they are still in good working order, since small chunks of ice and cold weather can take a toll on pond equipment. The weaker pumps used in small fountains and pondless waterfalls may not be able to keep the water moving quickly enough to prevent ice from forming. If possible, move small fountains and water features to a warmer indoor-outdoor area like a deck or a patio. In very cold climates, ice will form even on moving water. There may be a sheet of ice on the top of the water feature, while the rest of the water will continue to move through below. This ice turns the water in the pondless waterfall into a solid, reducing the amount of water that moves through the waterfall or stream. If there is a minimal amount of ice, remove it using some hot water and a gentle touch with a soft mallet. Do not use ice picks or other sharp equipment that may damage the water feature. 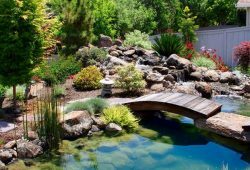 Those who live in very cold climates may consider emptying a pond fountain or pondless waterfall in the late fall before the first frost. This is to prevent water from moving into cracks and breaking concrete or rock fountains apart through erosion. Pond deicers can also be used in the larger fountain portion of a pond fountain. These deicers act as miniature floating heaters, making holes in the ice. When shutting down a water feature, remove the pump and clean it thoroughly. Pumps that use oil should be stored in a bucket of pond water so that they do not dry out. While winter can be a challenging time for pond animals and water features, it is also a beautiful time in the garden. Monitor water features closely to ensure that they remain in good working order throughout the winter months.